On the edge of the high-security area where the American Gold Reserves are stored, the General George Patton Museum resides. Patton played a decisive role as commander of the 3rd US Army in the liberation of southern Germany in 1945. Afterwards he was military governor of Bavaria. 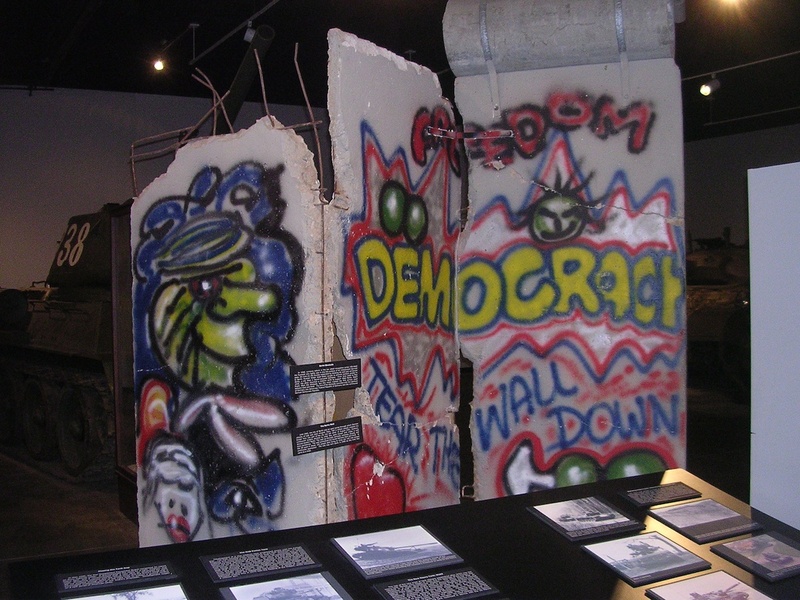 In 1990, Raymond D. Haddock, commander of the US Forces in West Berlin, has been commited to move three Wall segments from Berlin to Fort Knox and to erect them in the Museum in the General Patton Museum.